Sure, some may be over skinny jeans, but let's face it: They're never really going anywhere. If you still love the style and are on the hunt for the perfect cropped pair to wear this summer, we hit up our friend at Rank & Style, a site that uses data-driven customer reviews and buzz to identify the best products on the web, to find the absolute best pair of cropped skinny jeans out there. The result? 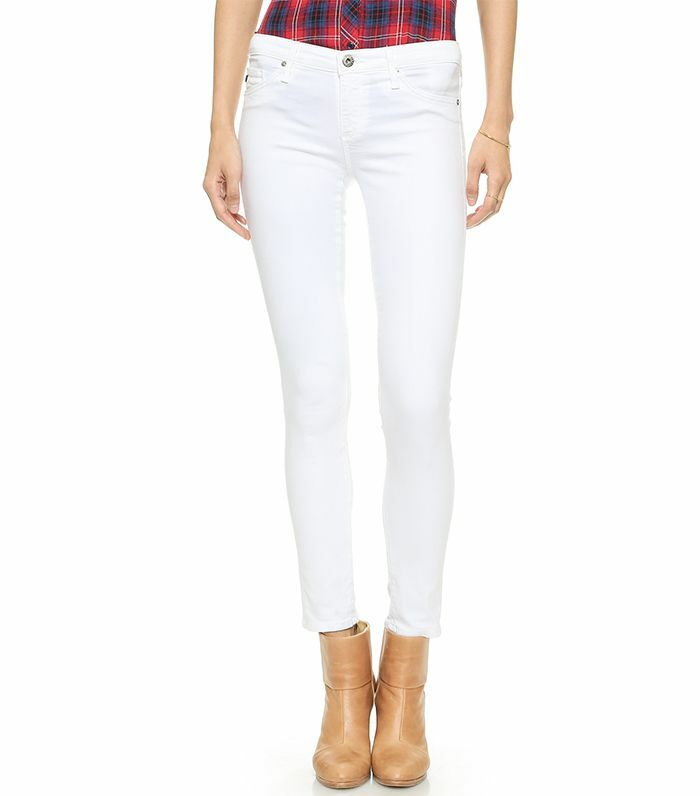 The AG Adriano Goldschmied Legging Ankle Jeans. Why were these crowned number one? The popularity and the killer user reviews. Interested? Keep scrolling to shop the pair for yourself! Will you purchase these jeans? Let us know in the comments below. And if you're in the market for more denim, shop the best jeans for petities, best white jeans, and best chambray fashion.